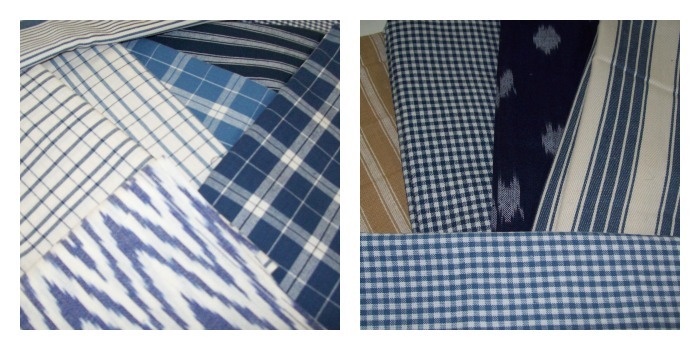 It has taken some time to get here, but Indigo Crossing Wovens have finally arrived. A really nice blend of blues, stripes and checks. Now available at the shop. There are a couple of vacancies in the Learn to Sew classes starting Wednesday 11 September, if you are interested contact the shop.